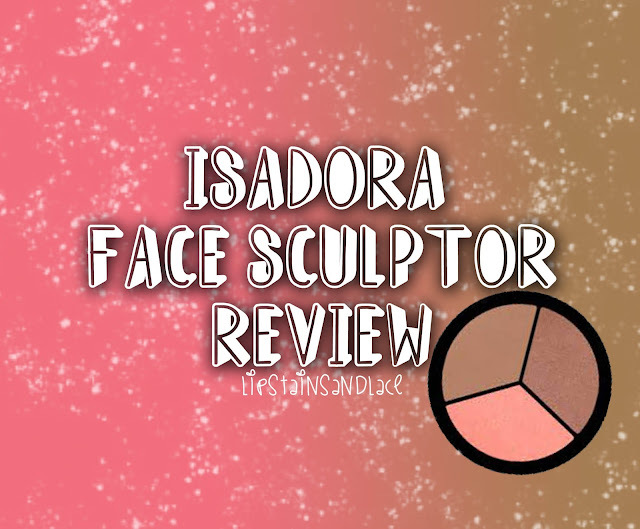 I recently won a competition on instagram to win an IsaDora Face Sculptor for me and two of my friends, luckily enough I won and to say I'm impressed is an understatement.. I received the Face Sculptor in the shade 10 Sun Glow which contains a matt bronzer, a glow bronzer (contains shimmer) and a blush. I love the idea of having the three together because 1. It saves on storing 3 different products and 2. It saves you buying three different products. I've been using mine over the last 2 weeks and I haven't touched my favourite contour kit and my favourite blush since! I've been using the matt bronzer to contour which looks stunning when it's blended out, I've been applying a small amount of the glow bronzer to the tops of my cheekbones to add a bit of shimmer and I've also been using the blush on the apples of my cheeks. The matt bronzer is a gorgeous colour when it's blended out and it can be built up to add extra definition if you wanted to go for a darker contour. The glow bronzer is nice and light so it's perfect for adding a bit of glow for the summer and the blush is such a pretty, natural colour. I also received the IsaDora Face Sculptor brush which is brilliant for applying all 3 and is so handy for blending. 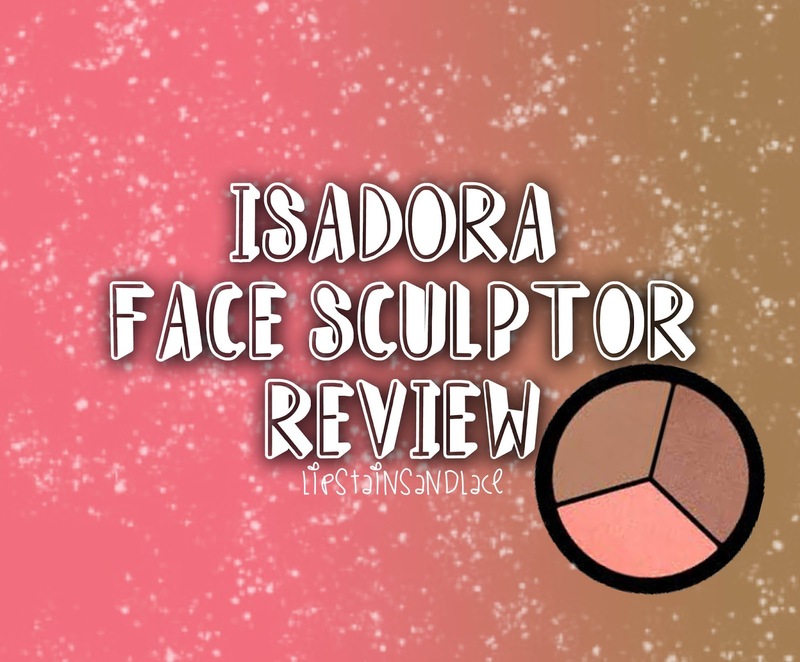 The IsaDora Face Sculptor retails for around €25.50 and you can purchase it in almost every pharmacy that has an IsaDora stand. I'll definitely be repurchasing this product when mine runs out!